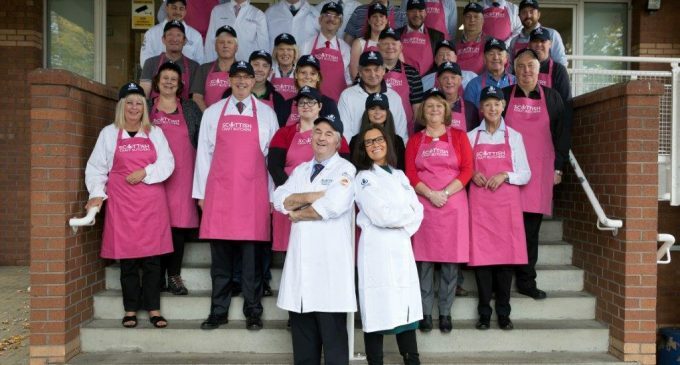 The Scottish Craft Butchers’ Savoury Pastry Products Awards took place in Perth last week. Hosted by weather presenter Judith Ralston (pictured front-right_, the awards included six categories aimed at recognising produce submitted by around 60 butchers from across the country. The winners will be announced in early 2017.